It’s been a few years since another beautiful Indian place in the hills has bitten the dust of mainstream tourism and seen a troubling influx of crowds especially in the summer months of May, June and July. 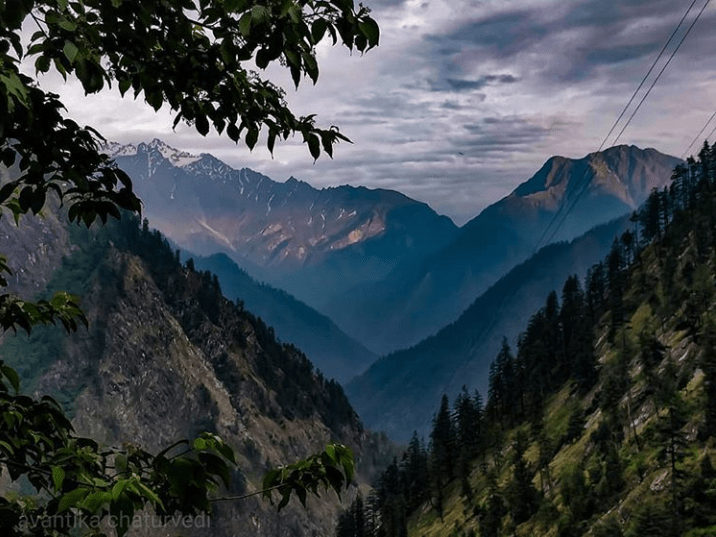 This place is none other than Kasol, joining the list right after Shimla, Manali, Dalhousie, Mussoorie and the likes. This is has resulted in exorbitantly priced hotels, cafes, and the most pertinent problem- littering of garbage. So the question arises, where do backpackers like you and me go to spend a few days and take in the mystical beauty of Parvati Valley? 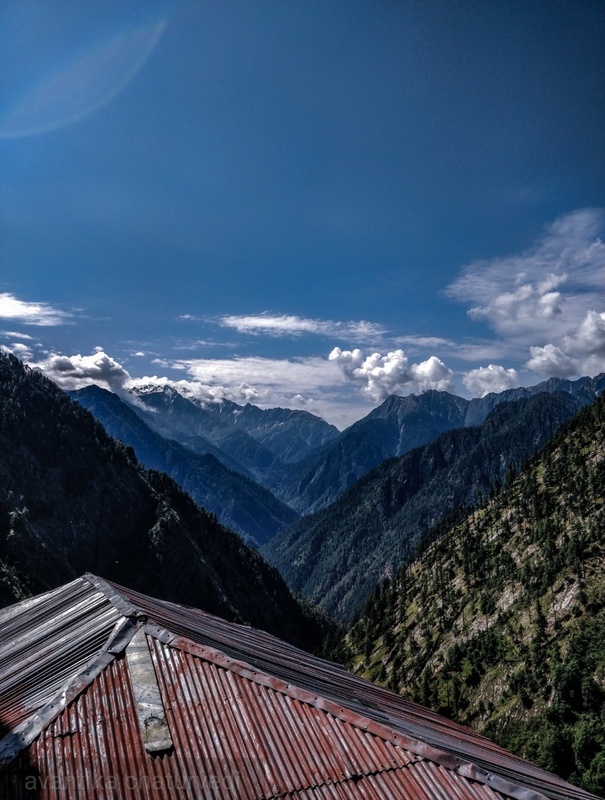 Thankfully, a few villages around Kasol have opened up their doors to travellers. 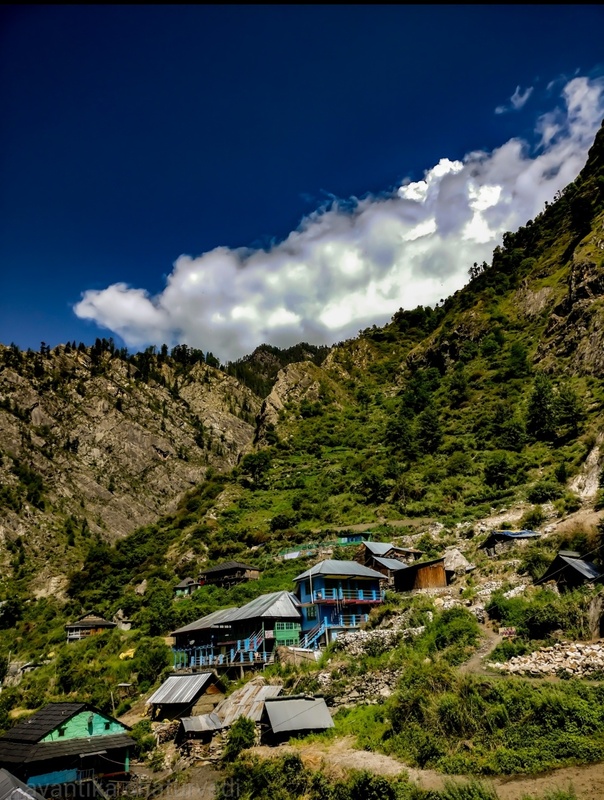 These villages like Pulga, Kutla, Kalga are usually a short trek away from the main town and with homestays offer unhindered views of the Himalayas and delicious home cooked food, making the climb worth it. One such village beautifully tucked away high up in the mountains is Rasol. The nearest ISBT to Kasol is Bhuntar. 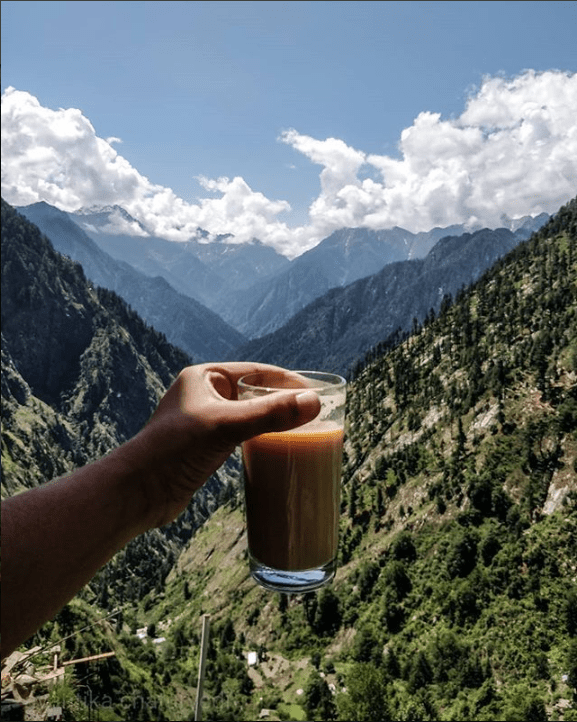 From there, you can either take a shared taxi or take the local bus to Kasol. 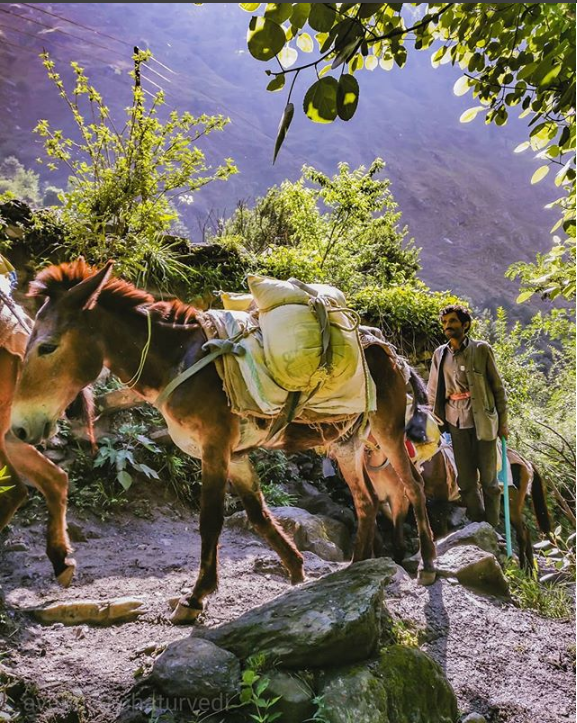 At Kasol, you can drop your bags at any of the travel agencies for 10 rupees a night and carry only the essentials to Rasol. Upon asking the locals or searching on the internet, you’ll come to know that as soon as you cross the bridge, you’ll be on the trail to Rasol. But the tricky part is that there are two bridges in Kasol, one being right near the main town. 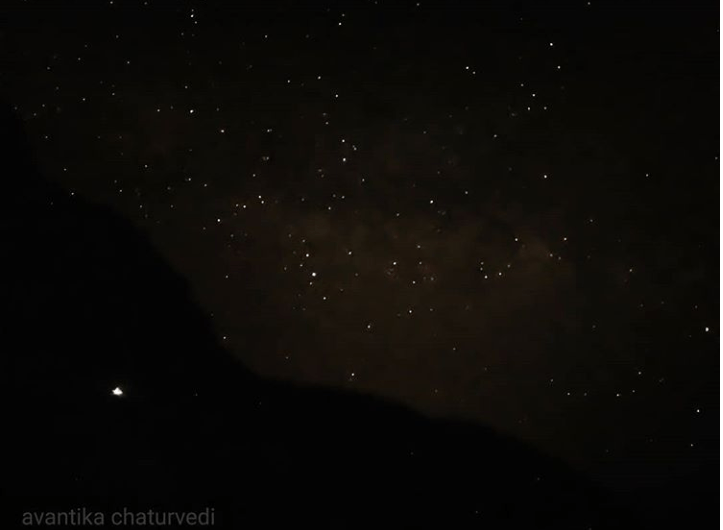 The other one is in Old Kasol, a few kilometers’ walk away. This one, called Chojh Bridge, is more famous and it leads to Nomad’s Hostel and further up to Chojh village. However, the bridge that leads to Rasol is near Panjtara Hotel towards Chalal village. This is a beautiful iron bridge over the fierce Parvati river. You can also go down the steps leading to the river bank and enjoy the cool breeze sitting on the huge rocks. Chalal is a 20 minutes walk from the bridge and there are plenty homestays and cafes here. 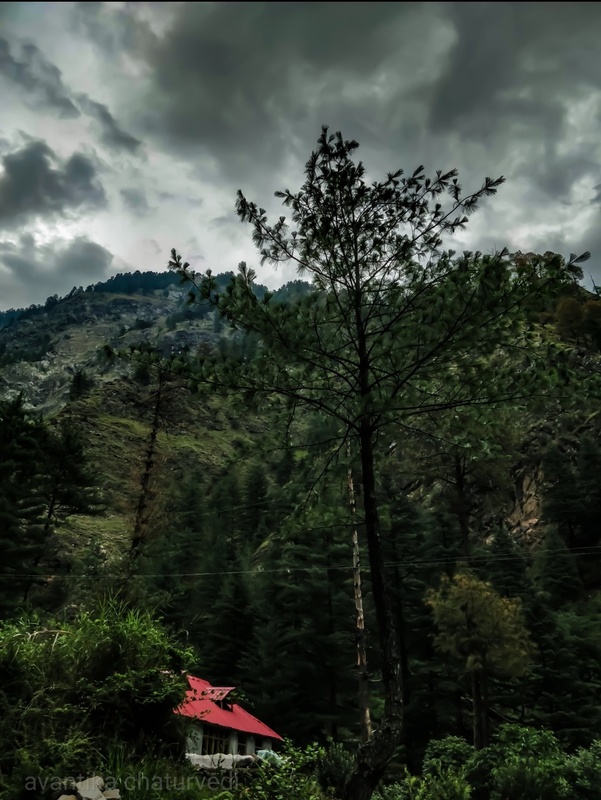 Although not as crowded as Kasol, it still does not give respite to those looking for a completely peaceful experience. One can stop here for breakfast before heading further to Rasol. From Chalal, Rasol can take anywhere between 3 to 5 hours depending on your speed. The climb is easy, and the trail easily recognizable. The way is demarcated with arrows painted on rocks and trees, pointing towards several homestays in the village, like Hill Top and Magic Meera. The first home stay that marks the beginning of the village is Magic Meera. This place offers some unbelievably low rates for their rooms and some of their rooms are priced at 100 rupees a night which is the cheapest I have ever seen, anywhere in this country so far. The only problem is that these rooms are located right behind another building and so the view of the mountains and the valley is entirely blocked. 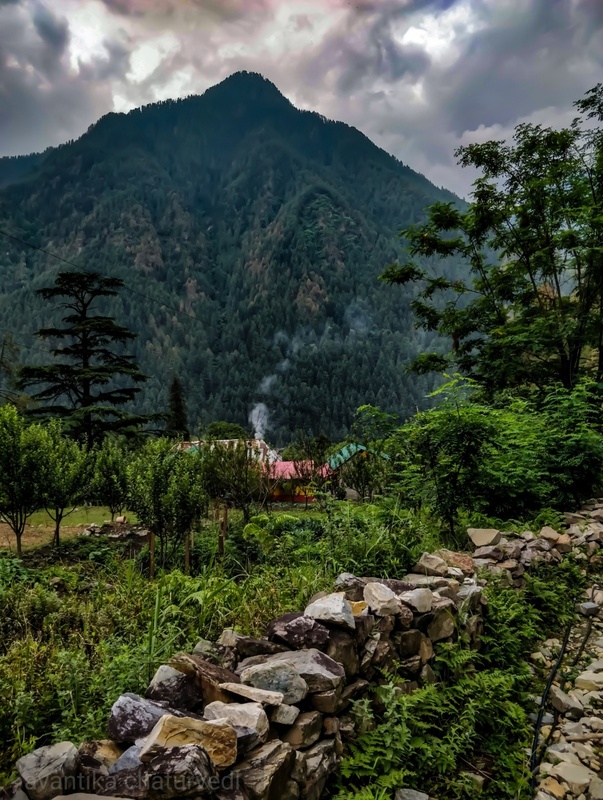 I, for one, travelling to Himachal from Delhi wanted to escape as far away from concrete as I could, and so I carried on into the main village. Hill Top is perhaps the highest home stay in the village and the views offered here are unparalleled. But the rooms here were very dingy and suffocating, so we decided to try our luck at the place right below called Chaman Place. The view from this home stay is no less and the rooms are in a spectacular condition, at the same price as Hill Top. After a little bargaining, the owner, Nandu Bhaiji, decided to let us have a room for 400 rupees a night. All homestays have their own kitchens and the menu usually has a wide range of options to choose from. The easiest thing to order is pancakes, eggs, parathas and pasta. Chaman Place also has chicken, mutton and tuna on their menu but you need to order these in advance because they are usually not kept ready and need to be procured. There are also several grocery shops that open till 8 pm. You can save up on your meals by buying bread and jam and making do. 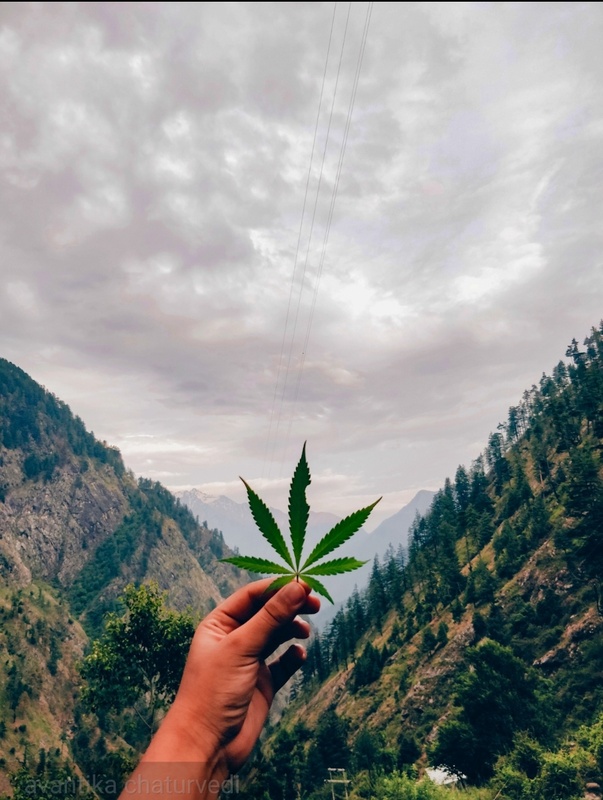 Right after Malana, Rasol is famous all over the globe for its hashish plantations. You can see cannabis growing everywhere in this village. If you talk to the locals nicely, you might even get to see the entire process of making hashish out of cannabis leaves. But this process is only carried out in winters so make sure you time your trip accordingly. “Rasol cream” is the most popular stuff grown here. There is a very small waterfall in Rasol just 10 minutes’ walk away from the main village. Although there’s nothing much to see here, it’s a nice secluded place to spend some time at. Important: Rasol has no ATMs and unlike Pulga, there is no mobile connectivity for internet transactions. So make sure you carry enough cash and make all important calls before leaving Kasol. Rasol was the sixth of my ‘Twelve Months, Twelve Destinations’ mission. For more pictures and adventures from Rasol and elsewhere, don’t forget to follow me on Instagram! Well written personal experience. The destination described here must come in the bucket list of die hard travellers.